The US Open has had many fascinating stories over the years. Who can forget Jimmy Connor's amazing run? Novak Djokovic weaving his magic while winning over the fans? The epic battles between Pete Sampras and Andre Agassi? 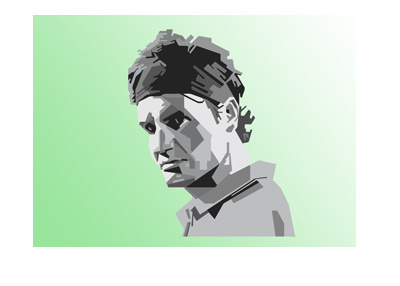 Everybody thought that the story in 2017 (at least on the men's side) would be the likely battle between Rafael Nadal and Roger Federer in the finals. Enter Denis Shapovalov, the 18 year-old Canadian who is capturing the hearts of everybody at Flushing Meadows and the millions of people watching at home. Denis Shapavalov first made a name for himself when he knocked off Rafael Nadal in a recent tournament in Canada. 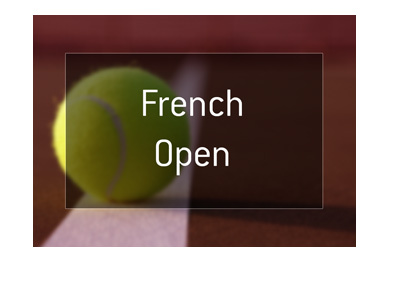 Shapavalov, who is currently the #69 ranked men's player in the world, has advanced to the fourth round of this year's US Open, defying all expectations in the process. Shapavalov, who has been given the nickname "El Shapo" by the public, has a gregarious nature which makes him enduring to the fans. With names such as Federer and Nadal entering the twilight of their careers, Shapovalov seems to be on the verge of potentially becoming tennis' next big star. As mentioned, Shapovalov has seen his odds to win the US Open shrink dramatically over the course of his run. In addition, Kevin Anderson and Juan Martin del Potro also have 16/1 odds to win. 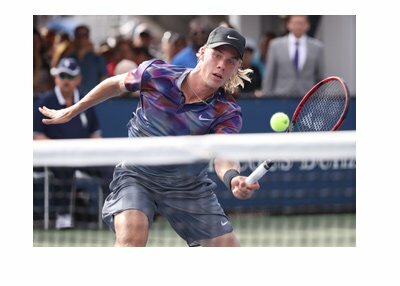 Will Denis Shapovalov end up winning the US Open? Probably not. Shapovalov, however, is making the tournament very exciting, especially for those in Canada who are cheering him on.